Check out our guide on how to use LinkedIn. 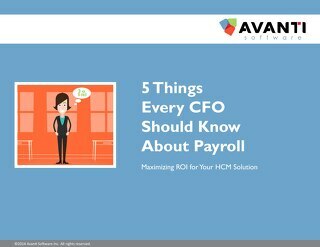 There are 6 tasks that Canadian Payroll professionals would like to spend less time on so that they have more time to invest in providing valuable insights to their employee management stakeholders. 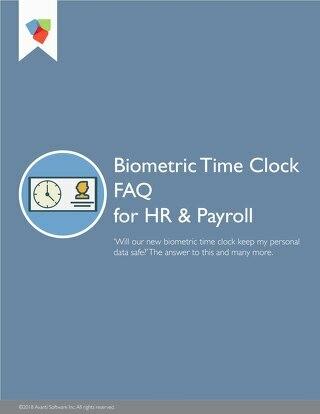 Use this checklist as your guide to identifying your Time & Attendance functionality requirements. 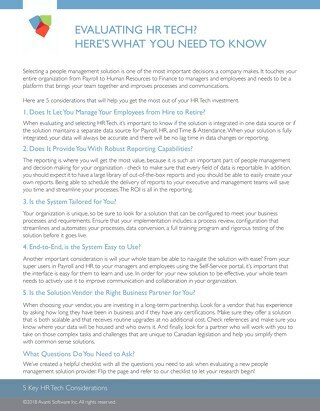 Print this guide and take it with you at every People Management, Payroll, or HRIS software demo. 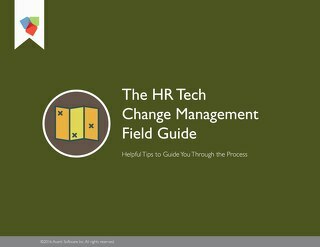 Taking the fear out of HCM implementations. 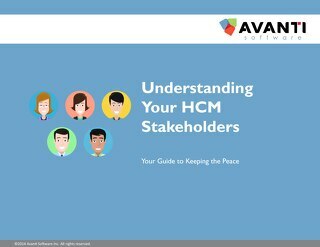 This guide includes 6 key components that will prepare you when the time comes to research, purchase, and implement your new HCM solution. 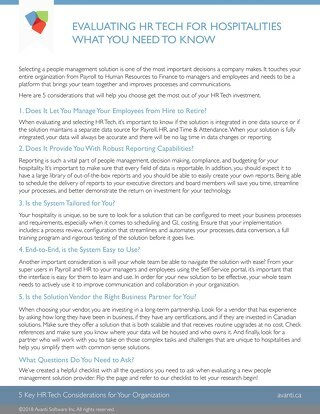 Having a Canadian Payroll solution that’s easy to use with all the information in one place leads to a unified and collaborative approach to managing your employees. 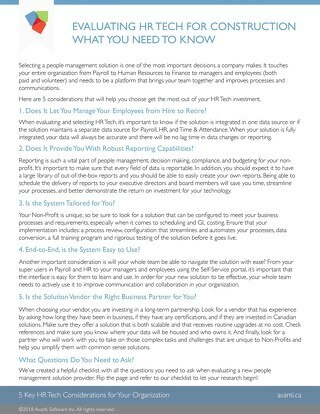 Human Resources software that’s easy to use with all the information in one place, leads to a unified and collaborative approach to managing your employees. 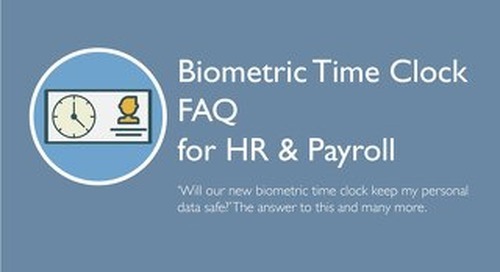 Gain a better understanding of Human Capital Management software. 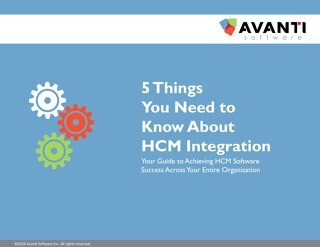 Explore 5 ways your organization will benefit from using an integrated solution to manage your employees. 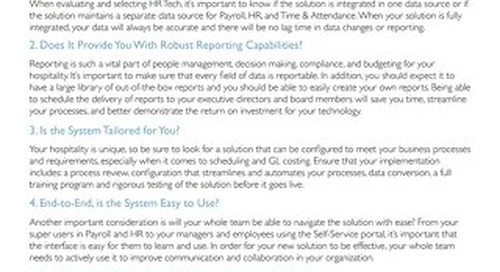 Are you realizing the cost saving advantages of your Human Capital Management solution? 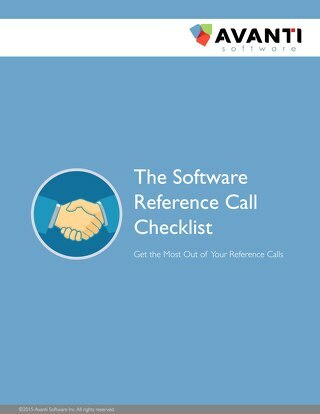 Read this guide to find out. An integrated Human Capital Management solution is an important investment for your organization, but its success depends on the buy-in of those who will be relying on and supporting it every day. 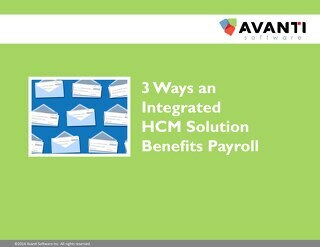 An integrated HCM provides the most cost effective and streamlined business intelligence solution for your organization. 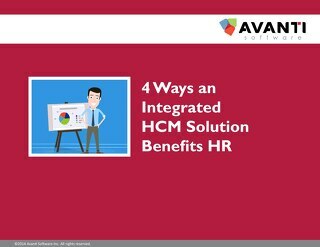 Here are some key considerations for implementing a fully integrated HCM.